An estimated 1 billion valentines are sent every year. Despite the commercialization of the holiday, Valentine’s Day cards most likely have their origins in Third Century Rome! And each year we celebrate and show love and affection on February 14, but do you know why? This entry was posted in For the Family and tagged Valentine's Day on February 11, 2015 by Sarah Hennen. It’s the one month of the year when the heart is always on our minds. 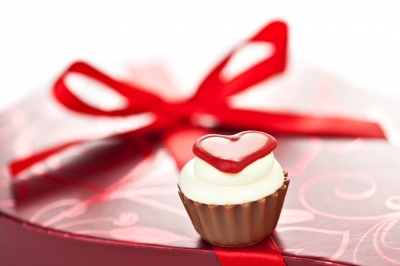 From fighting heart disease for American Heart Month to celebrating the special people in our lives for Valentine’s Day, now it the time to spread the love and what better way than with a sweet treat! This entry was posted in Better With Food and tagged American Heart Month, dessert, recipe, Valentine's Day on February 5, 2015 by Sarah Hennen. 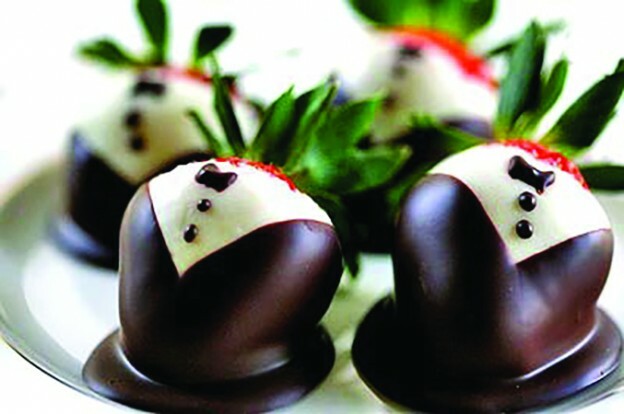 Valentine’s Day is this Friday! Why not celebrate with your loved ones by baking together? 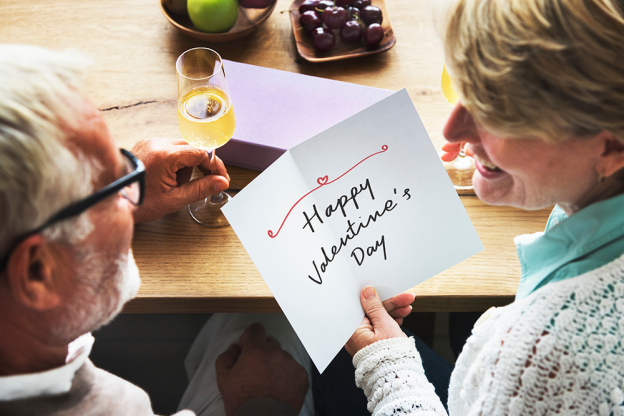 The residents of Vista Prairie’s Goldfinch Estates Senior Living Community shared their favorite Valentine-inspired recipe that you’re guaranteed to fall in love with. This entry was posted in Better With Food, For the Family, Life at VPC and tagged cupcakes, recipes, Valentine's Day on February 10, 2014 by vp-imagewerks.